Debt consolidation and bankruptcy are both procedures that can help you eliminate debt you cannot pay. However, they work in different ways. You can file for bankruptcy while paying off a debt consolidation loan, but certain circumstances may mean the consolidation loan isn’t taken care of in the bankruptcy proceedings. Debt consolidation is a procedure that combines multiple debt payments together to lower payments and interest. It’s not unusual for buyers to have one or more car payments, credit cards, and other debts to pay each month. Keeping up with so many payments can be difficult, if not impossible. A debt consolidation loan can combine different loans into one payment with a single interest rate. Bankruptcy is a legal process to achieve debt forgiveness and rebuild your finances. Filing for bankruptcy can mean you don’t have to pay off your debt. However, it has a serious impact on your credit. Unexpected events can lead to bills piling up each month. Combinations of a credit card, medical, home, and car debt are common reasons people may seek bankruptcy. This procedure was designed to give people a second chance after financial devastation. Having a debt consolidation loan does not affect your right to file for bankruptcy. However, there are situations in which the consolidation loan may not be eligible to be included in bankruptcy. Debt consolidation is a viable way to make paying off multiple debts a reachable goal. Often, borrowers manage to work out a reasonable payment plan and become debt-free. Sometimes, despite your best efforts, the debt is too extensive to pay, making bankruptcy a necessity. Bankruptcy is usually granted unless your loan falls under certain categories. Student loans – If you applied for a debt consolidation loan to cover student loans, the consolidation still may not be discharged during bankruptcy. Normally, student loans cannot be taken care of through bankruptcy. The reason is to avoid students taking advantage of loans they don’t intend to pay. There are exemptions that may make this option available. 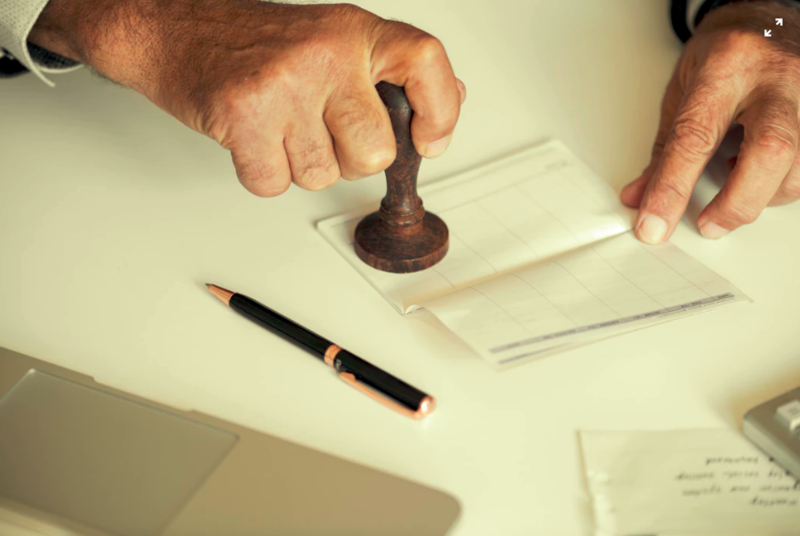 Bad Faith – If the court can prove you applied for the consolidation loan in bad faith (or without intent to attempt to pay) you may be denied bankruptcy. Many factors may be included in a bad faith ruling. Some of the most common reasons include filing for bankruptcy within a few months of securing a loan or an obvious lack of income to meet the loan requirements. In the legal system, no two cases are identical. The courts understand these facts and there are laws to protect debtors in unique circumstances. There are exceptions to the situations listed here. When considering bankruptcy it is important to seek legal counsel. An attorney at the Labiak Law Group can help you understand your options. If you are unable to get out from under significant debt in Visalia and Fresno, a bankruptcy attorney at Labiak Law group can help. No matter how big or small your financial burdens are every case matters. Call today to speak directly to an attorney and begin finding your way out of debt.